Council will hold a special reorganization meeting at 6:30pm, followed by a regular council meeting. 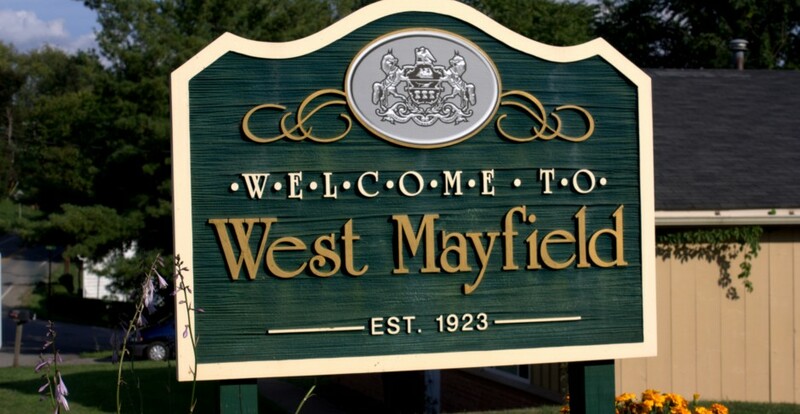 West Mayfield Borough Council meets on the 2nd Thursday of each month at 6:30pm. This entry was posted in Government. Bookmark the permalink.